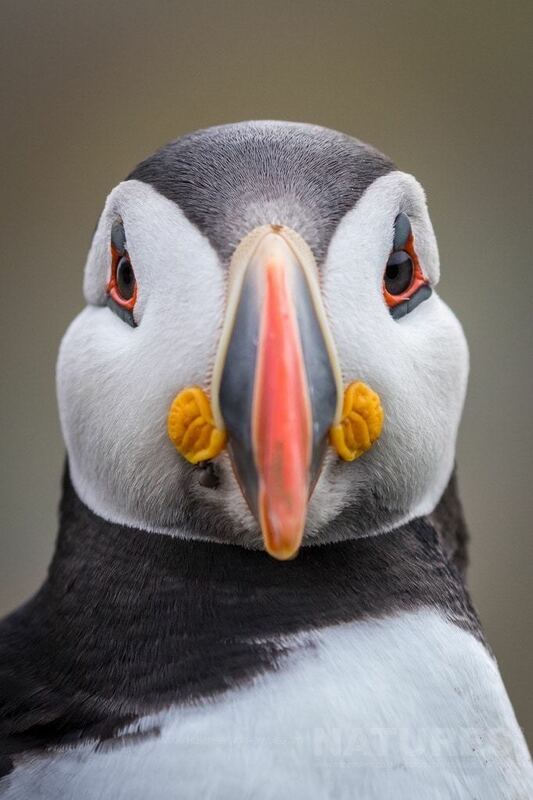 A lovely portrait of a puffin, harder to achieve than you first imagine due to the depth of field that makes the image pop. 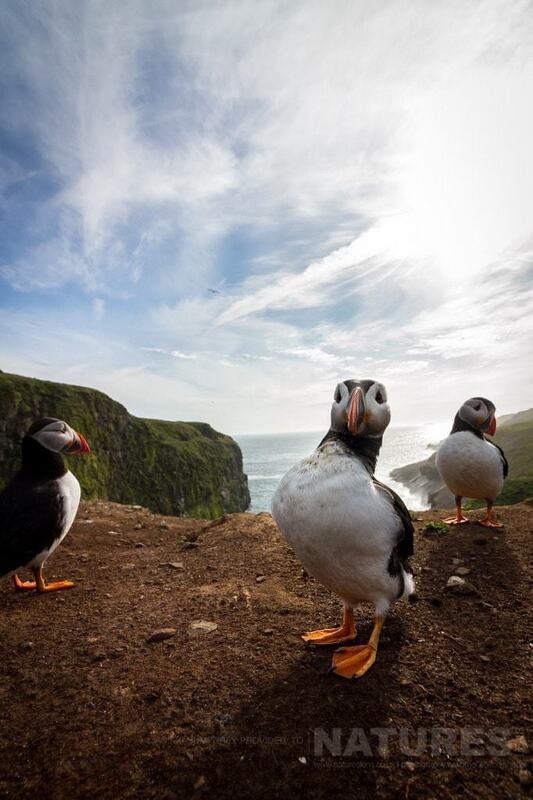 WHY NOT PHOTOGRAPH THE PUFFINS OF SKOMER FOR YOURSELF? 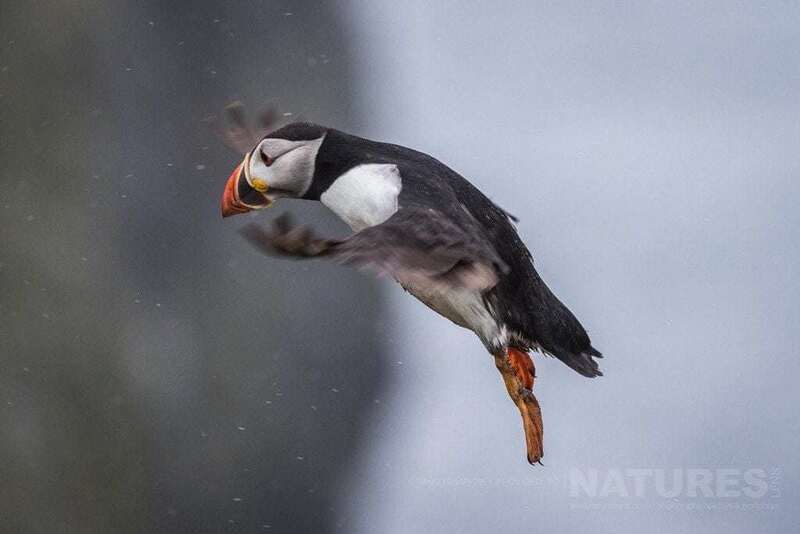 Whatever your query regarding our photography holiday, A sweet trio of images of the Puffins of Skomer, please fill out your details below & we will get back to you.